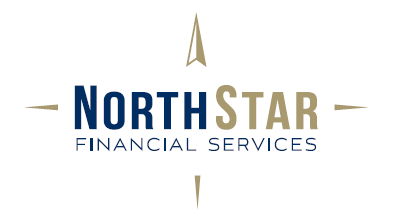 The founder of Northstar Financial Services has over 20 years of experience in the financial services industry. I have dedicated my expertise to helping clients pursue true financial fitness. I value your history, your uniqueness, and your goals. That’s why I strive to first understand who you are and what you hope to accomplish before offering my recommendations. Only after identifying your investment goals, risk tolerance, and time horizon will I build custom strategies that are integrated for today and optimized for your future. Northstar Financial was founded on the belief that our “investor first” philosophy affirms our dedication to helping you meet your financial goals. I also understand that as the markets change, so will your needs. I will be prepared to help you adapt to the unexpected. My strategies are customized to your unique profile, and our professionals will help you stay proactive as your needs evolve. I believe communication is key to success, and the most pressing financial matters rarely fall within regular business hours. That’s why I place a premium on client communication. As your financial advisor, I am open to your needs at all times. Trust and integrity ensure the preservation of my client commitment.